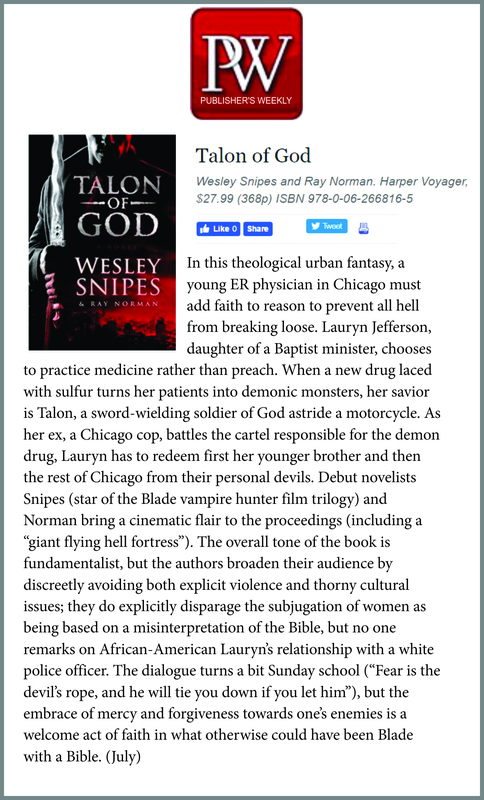 Wesley Snipes, the acclaimed actor makes his fiction debut with this enthralling urban fantasy in which a holy warrior must convince a doctor with no faith to help stop a powerful demon and his minions from succeeding in creating hell on earth – a thrilling adventure of science and faith, good and evil, damnation and salvation. 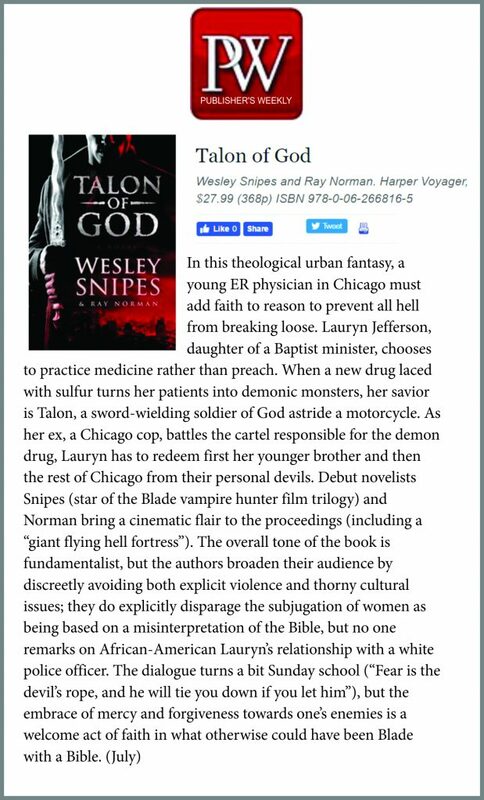 Set in the mean streets of Chicago, Talon of God is the action-packed adventure centered around Lauryn Jefferson, a beautiful young doctor who is dragged into a seemingly impossible battle against the invisible forces of Satan’s army and their human agents that are bent on enslaving humanity in a mission to establish the kingdom of hell on Earth. 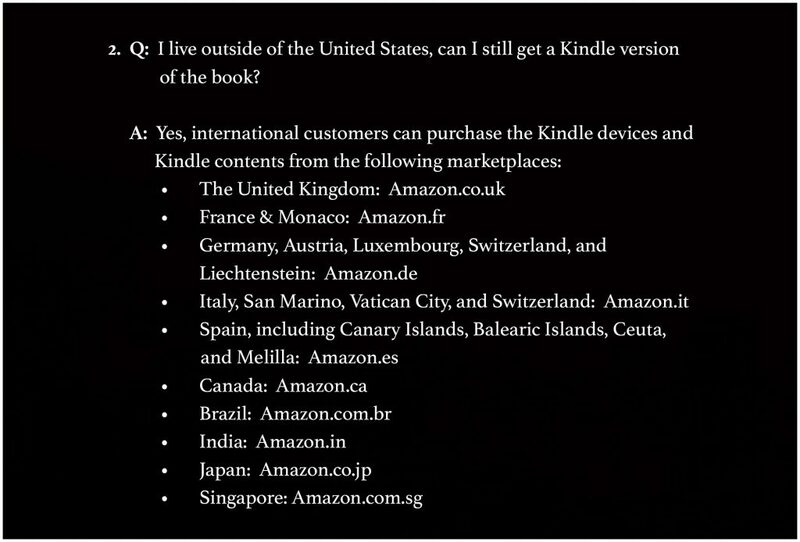 Imagine such horror. 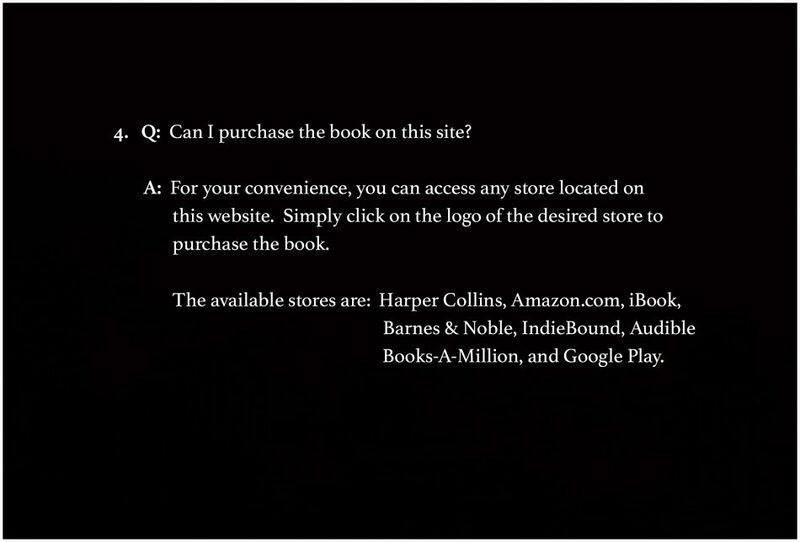 Such pain. And imagine what it would take to fight against it. 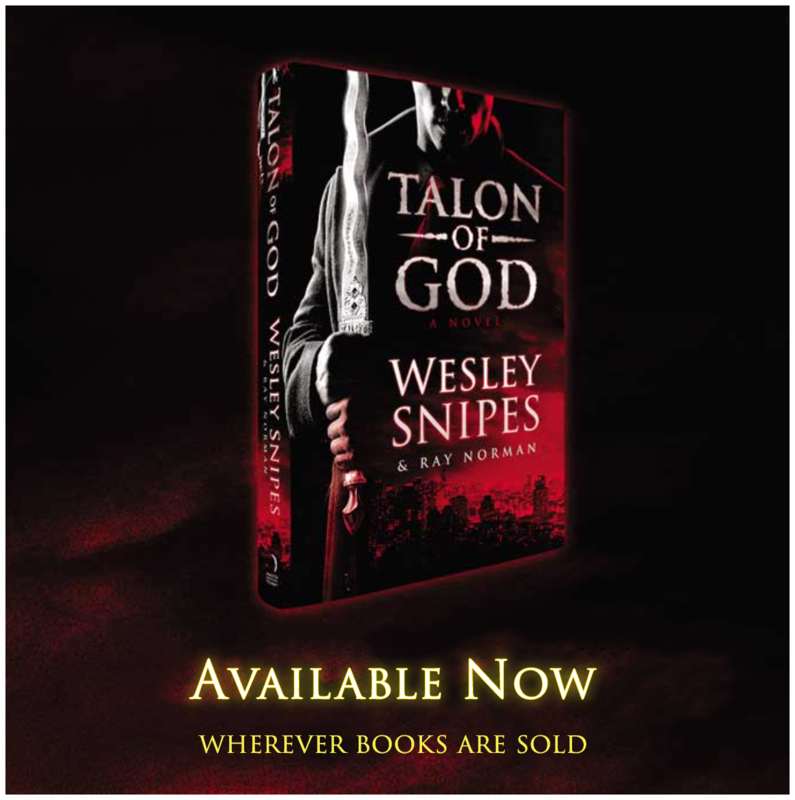 For only the strongest and most faithful will survive! 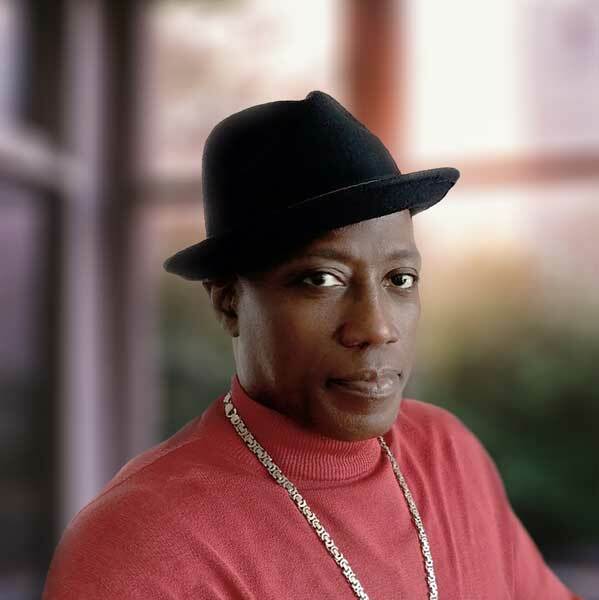 Over the past 30 years, and with the unique experiences from more than 100 films that he has performed and produced, Dr. Wesley Snipes is one of the most beloved and sought out talents in Hollywood. 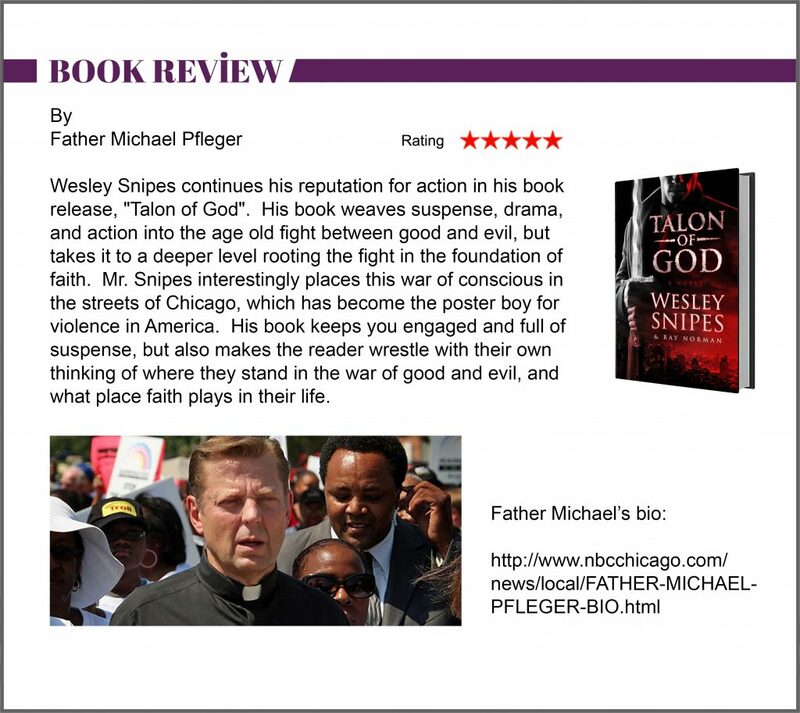 He is also a skilled practitioner and Guru of numerous Martial Arts disciplines. His multi-disciplines have fortunately led Dr. Snipes on many spiritual journeys over culturally diverse spiritualities. 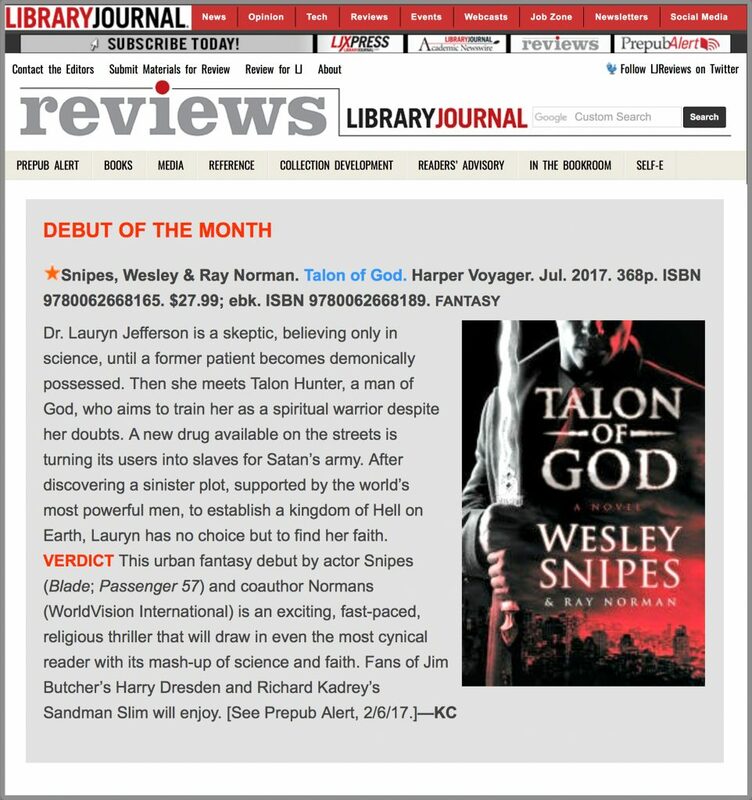 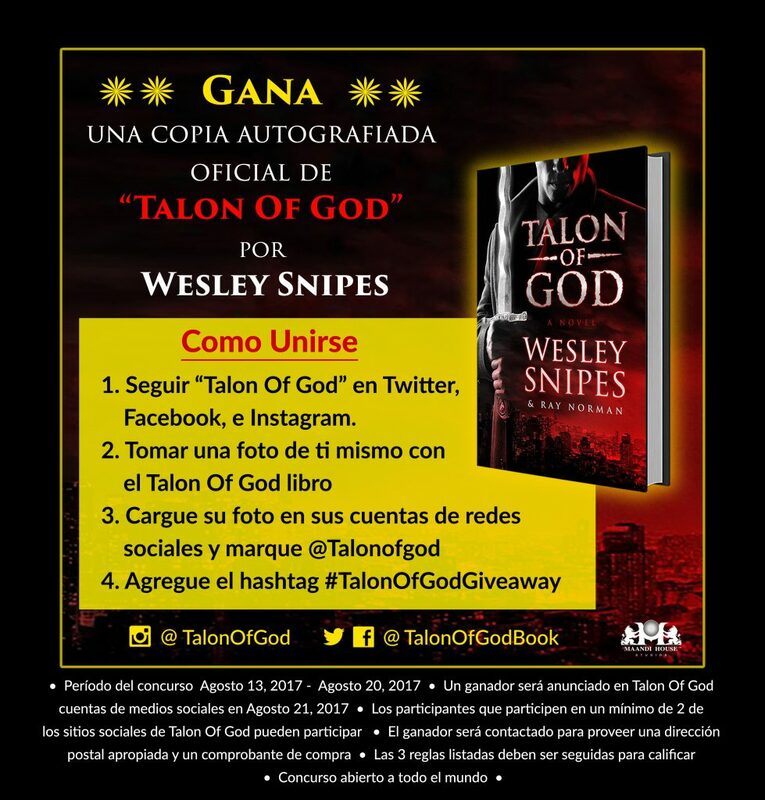 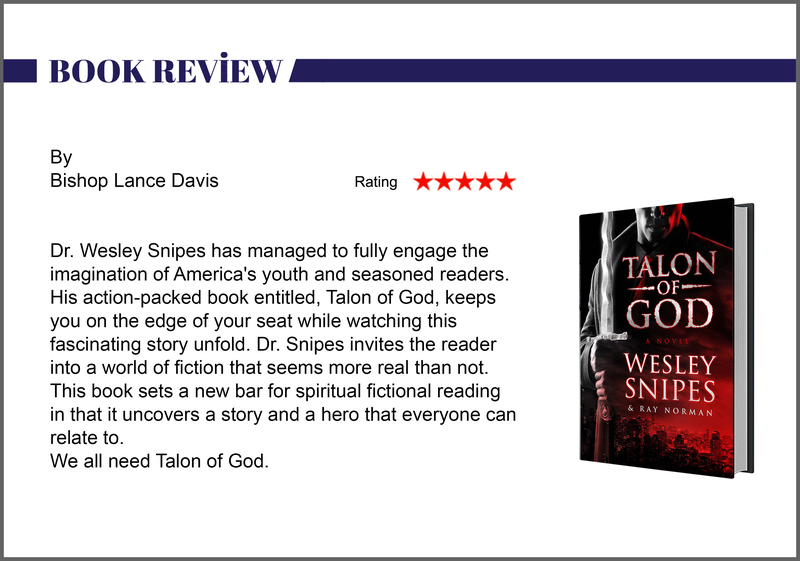 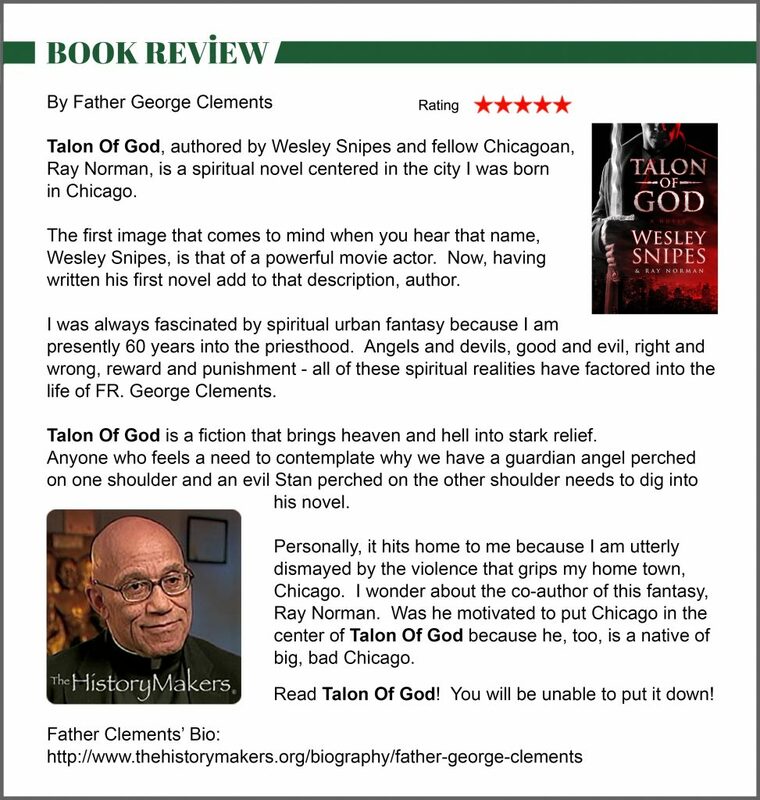 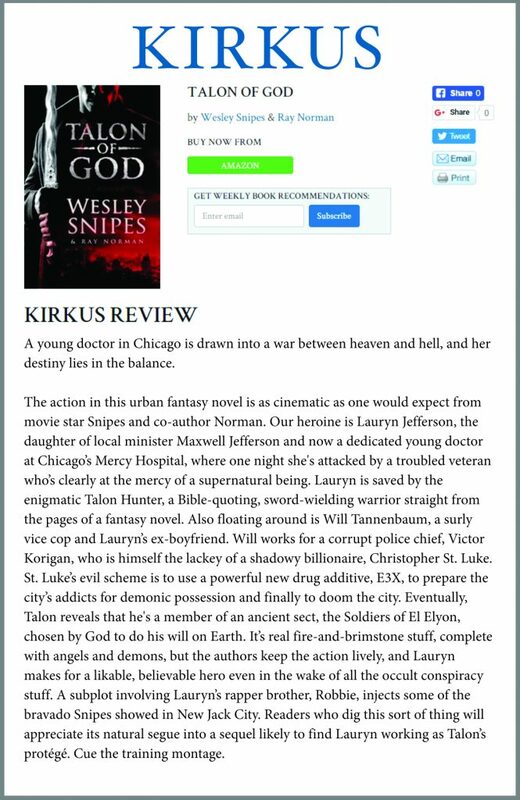 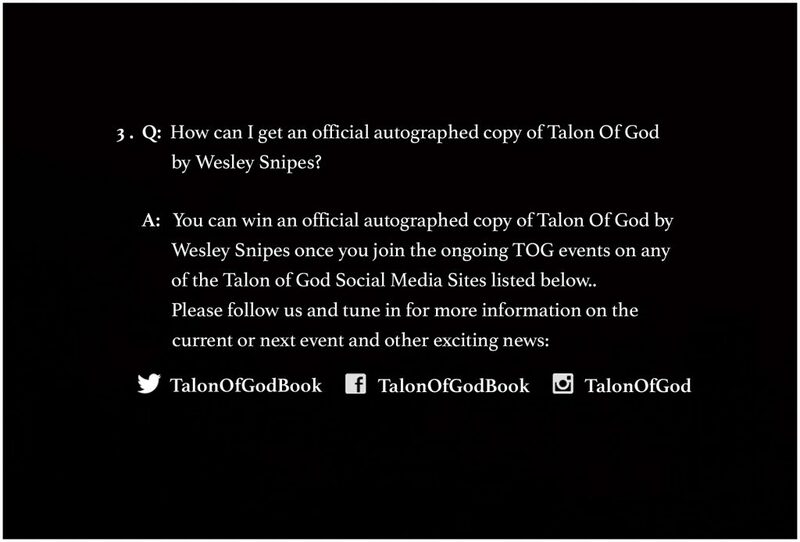 His vivid imagination and vision, along with his physical and spiritual knowledge, have provided Dr. Snipes with self-guidance in writing his very first novel – the action packed, Talon of God. 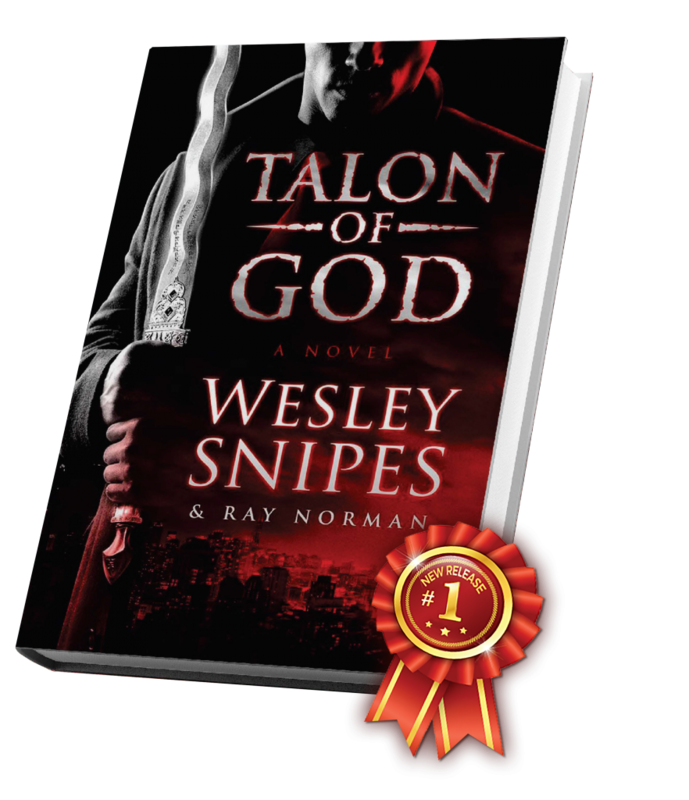 Hailing from Chicago, Ray Norman received an Engineering Degree from the University of Illinois and a Law Degree from Southern Illinois University. 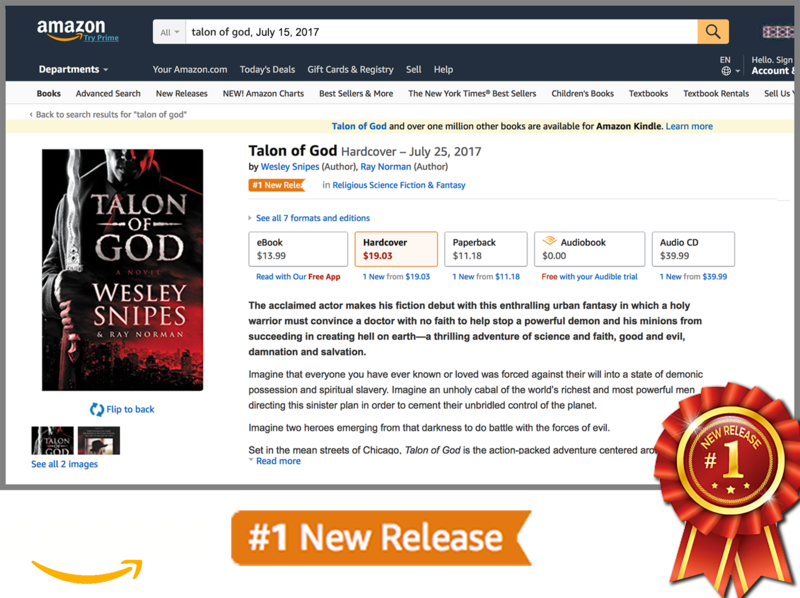 He has worked as an attorney recruiter and corporate headhunter, as well as, ghostwritten books on health, nutrition, and spiritual self-help. 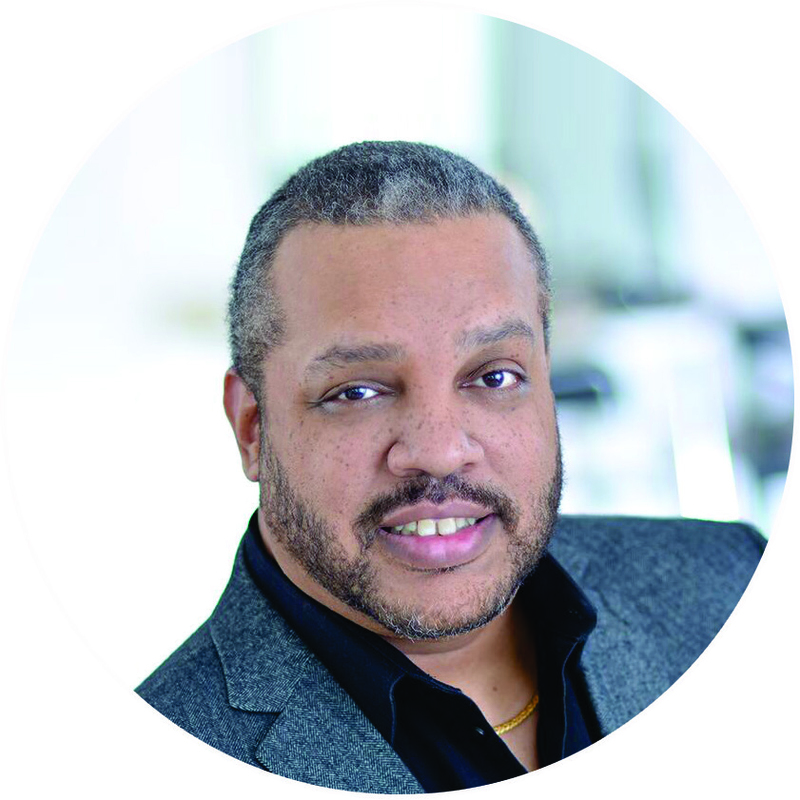 In addition, Ray Norman has written scripts, including an original stage play, “And You Thought Your Family Was Crazy”. 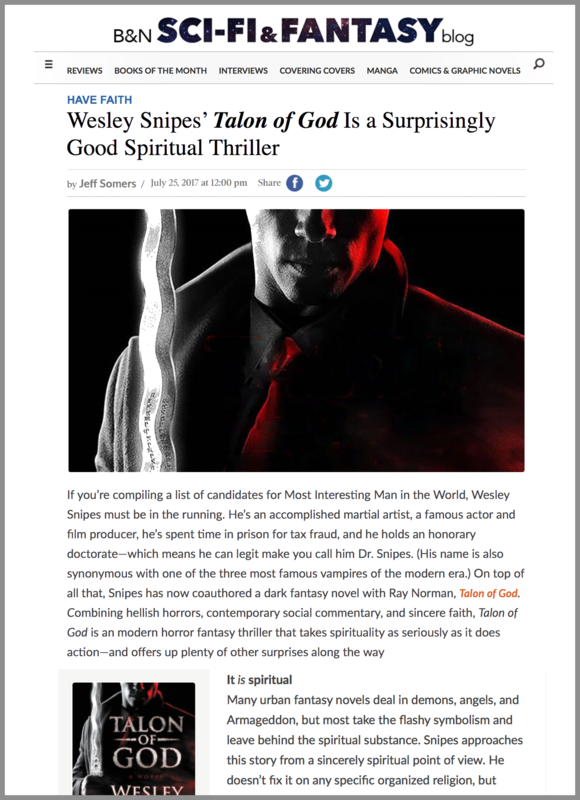 In his spare time, he enjoys reading and working out. 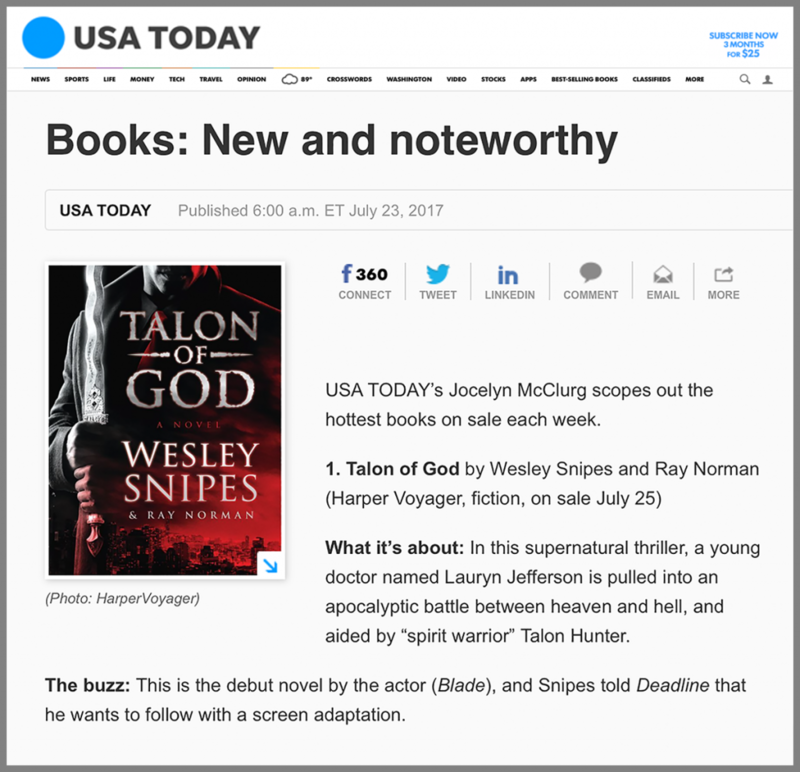 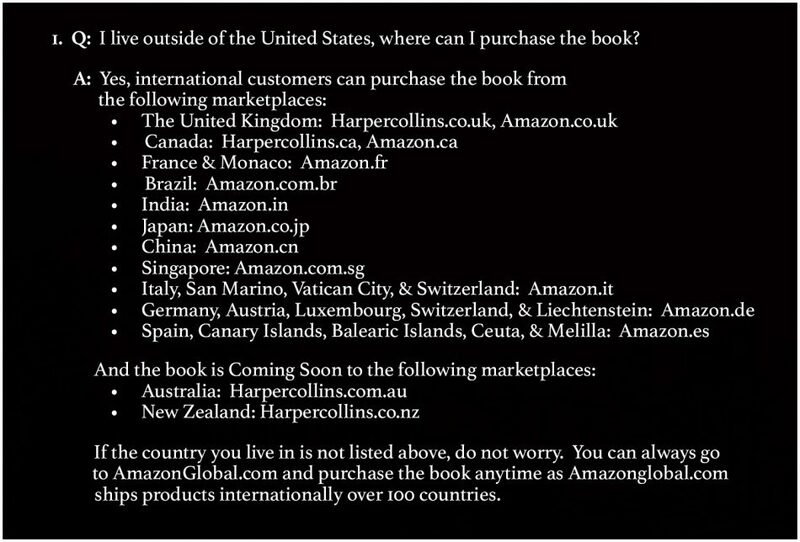 Talon of God is Ray Norman’s first novel.